Indoor Arena. Outdoor Arena. Event Space. Kingman Expo Center has an indoor arena, an outdoor arena and event space. 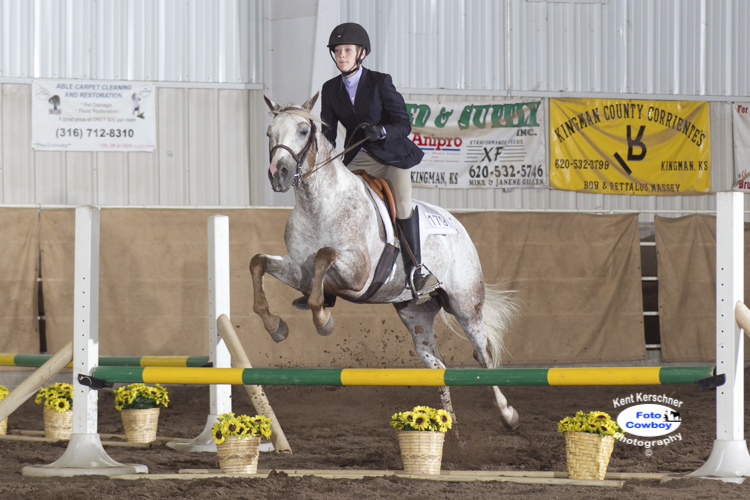 Heated indoor arena with seating for 1,000. Stalls for 140 animals. 45 camper hook-ups. 3 meeting rooms. Commercial kitchen. Outdoor rodeo arena (127' x 240'). New Priefert panels. 4 brand new chutes. New ground.